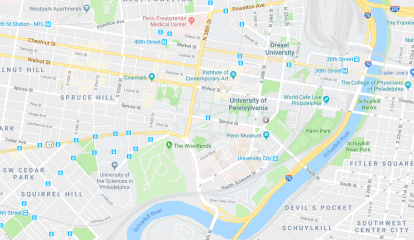 Penn is a member of Coursera – an online platform that makes interactive online courses from top universities available to millions of people across the globe. There are course offerings in math, engineering, and science as well as humanities and social sciences. Penn Dental Medicine has a Coursera course titled “Introduction to Dental Medicine.” Among the faculty presenting the course is Dr. Uri Hangorsky, Associate Dean for Academic Affairs; Dr. Thomas Sollecito, Professor and Chair of Oral Medicine; and Dr. Eric Stoopler, Associate Professor of Oral Medicine. Search to find Penn Dental Medicine Alumni practices across the country and around the world.